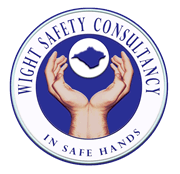 Following 10 years as a health and safety manager for the prison service Mark established Wight Safety Consultancy specialising in Health and Safety consultancy and training. We can provide full management systems to bespoke policies and assessments, and health and safety training designed to individual company’s requirements. Mark has been a Chartered Member of IOSH (Institute of Occupational Safety and Health) since the institute gained Chartered status in 2005, his membership to IOSH is through the NEBOSH Diploma Parts 1 & 2 he has also passed the NEBOSH Specialist Environmental Diploma. As part of the commitment to maintaining Chartered Membership members must maintain a minimum of CPD (Continual Personal Development) points throughout a three year period, this ensures a members knowledge and competence is up to date. Recently Mark has qualified and registered as a Lead Auditor with British Standards Institute for OHSA 18001 health and safety management systems. In February 2008 Mark passed the NEBOSH Certificate in fire safety management, and the NEBOSH Construction certificate in April 2008. 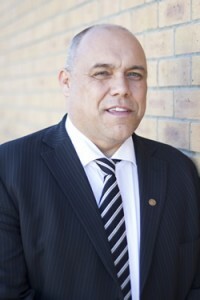 Mark is also a member of CIPD and has the Certificate in Training Practice. 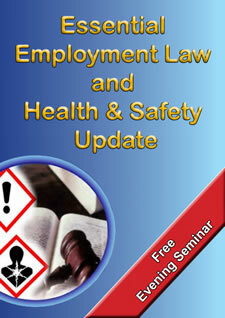 If required a full CV of Marks qualifications is available for prospective clients.